Emiliano is a passionate professional who has been working in IT for over twenty years. Born as a developer in the early nineties, he led a software development and consulting company for fifteen years; period in which he came into direct contact with methodological approaches such as Lean, Agile and Change Management. He then further consolidated those compentencies in the subsequent experience as an Agile coach, where he facilitated several agile transformations in the areas of banking, energy, Telco, Pharma. 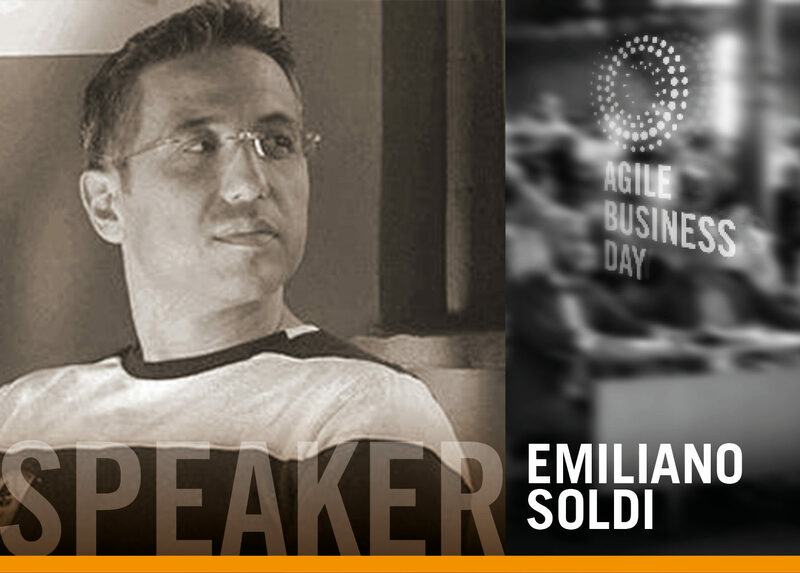 He has participated as a speaker at conferences such as Better Software, Italian Agile Day, Agile Business Day, PMI, ISIPM, IIBA NYC. How to empathize with business and, in the meanwhile, create the right products! Agile methodologies aim, on one side, to reduce the distance between the business and product development and, on the other side, to help teams becoming more effective in deliverying value, by leveraging on collaboration and letting creativity to flourish. The role of the Product Owner is key respect to these topics and she should have some peculiar attitudes to be successful. This speech remarks the importance of empathy and story telling as a means to truly understand customer needs, and connects what Agile techniques could be useful to create great products.